Aikido is comprised of blending, turning, pivoting, circling, and spiraling movements. In Aikido we learn to work not only with our own energy, but, also with that of the attacker. Aikido embodies concepts which can be very simple, yet at the same time complex. Aikido movements are soft and smooth but when applied with a bit of force they can become devastatingly effective. 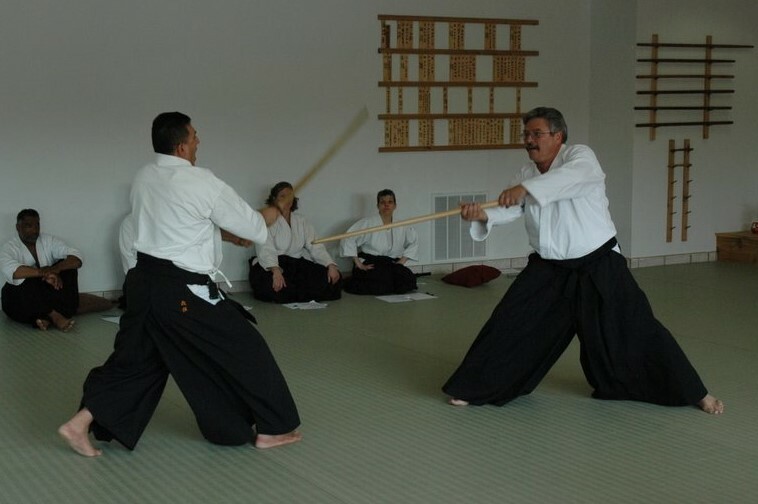 Aikido techniques utilize the principle of spherical rotation making it possible to defend oneself from an aggressor or opponent of superior size and strength. Because Aikido techniques do not depend on brute force this gentle quality of Aikido makes it an effective martial art for men, women and children regardless of age or strength. 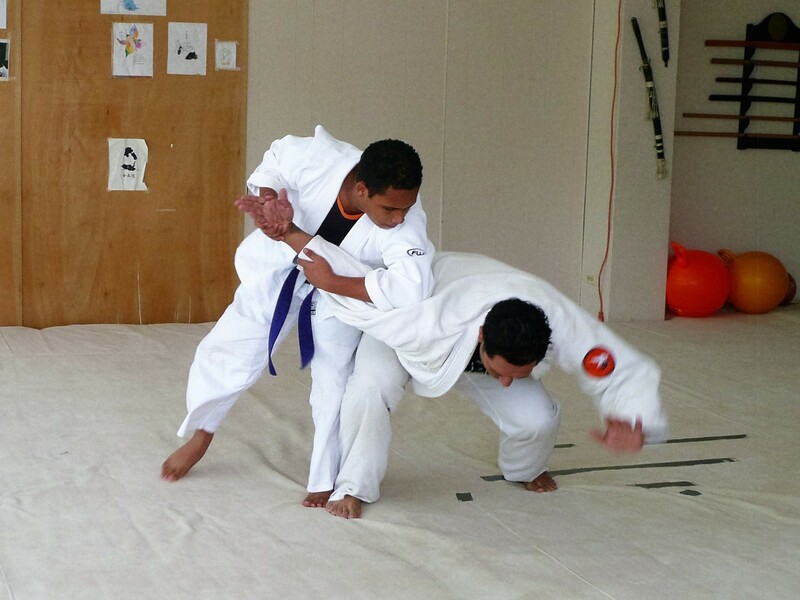 At the Aikido Martial Arts Center students of all ages learn Aikido from a highly trained instructor. Juan Torres Sensei is chief instructor and is ranked as a 4th Degree Black Belt by Aikido World Headquarters located in Japan. 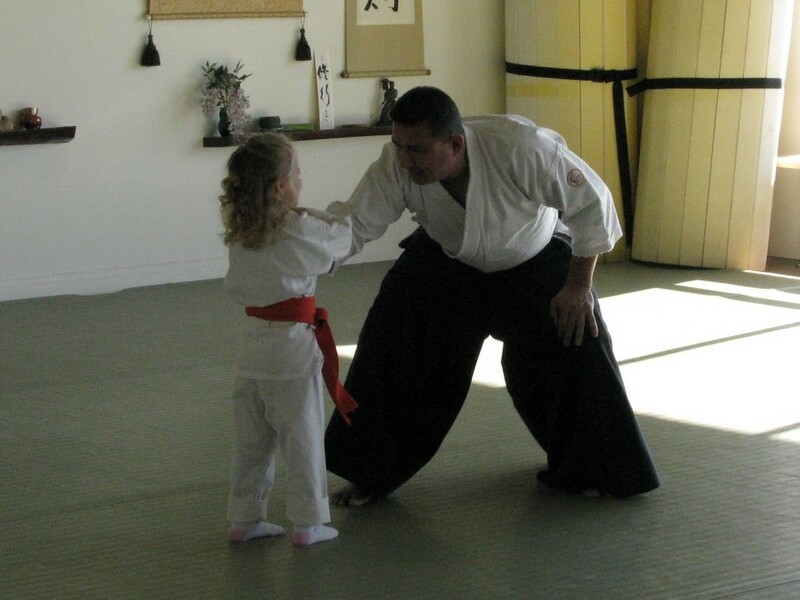 Torres Sensei has trained in Aikido for almost 25 years and has been teaching Aikido for some 20 years. 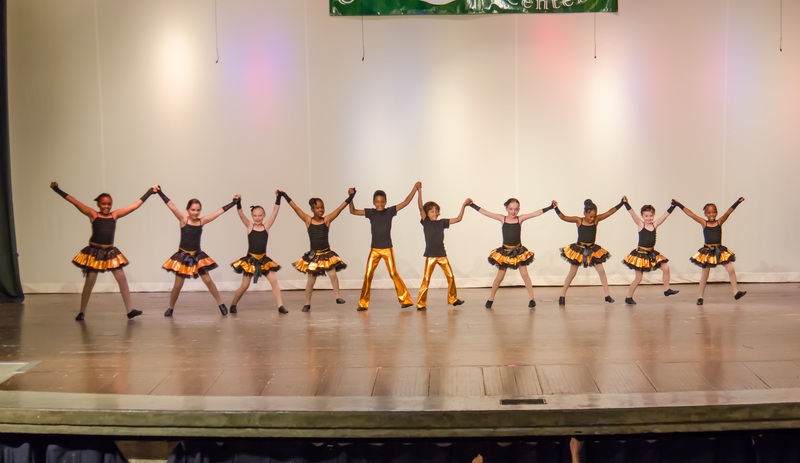 He has developed many Aikido Black Belts and is continuously training and attending Aikido seminars with some of the highest ranking Aikido instructors from the USA, Europe and Japan in order to sharpen his Aikido skills and pass them on to future generations of Aikido practioners.